Rosemary Gladstar’s Medicinal Herbs: A Beginner’s Guide is packed with useful information on ‘33 herbs to know, grow and use’. The book is beautifully laid out with an introduction to 33 different medicinal herbs and their uses. It then discusses how to extract key ingredients from the herbs and introduces readers to innovative methods and techniques that will help yield the most bounty during their harvest. Not only will it help you extract the beneficial components from these herbs, but it also includes several easy recipes so you can make your own healing tinctures. It is the go-to guide that is ideal for beginners wanting to learn more about medicinal herbs but it is not just limited to beginners to herbs. The book contains lots of information that can also benefit seasoned professionals. Rosemary Gladstar is the leading authority in the field of herbal remedies and medicine. She has taught herbology extensively across the U.S. and is highly regarded in the herbal community as a visionary, teacher, healer and one of the most influential herbalists today. Her books and techniques are used in herbology programs around the world and by solo practitioners who want to learn on their own from the best. It comes as no surprise then that her book, Rosemary Gladstar’s Medicinal Herbs, is a New York Times Bestseller and can be found in libraries around the world. 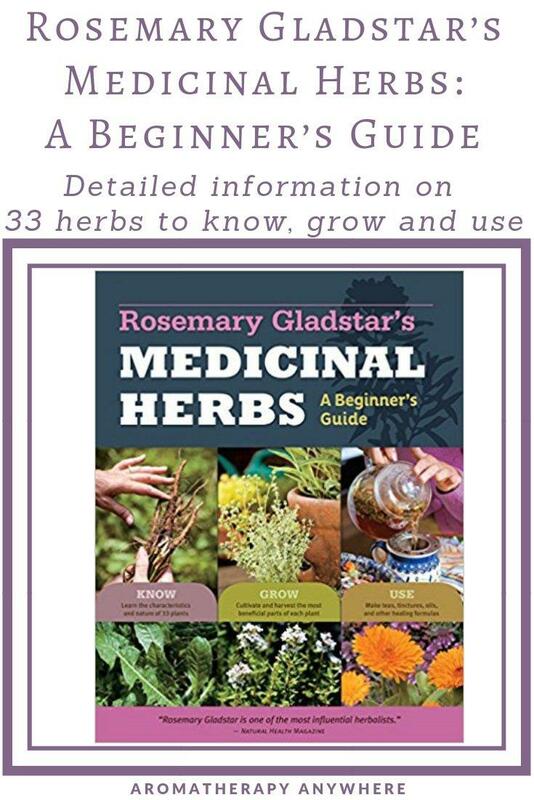 When it comes to learning the art of medicinal herbs, herbology, and growing and using herbs, Rosemary Gladstar’s Beginner’s Guide stands out from similar books written by other authors. What Makes Rosemary Gladstar’s Medicinal Herbs Book Different? The detailed information contained in the book is what makes Rosemary Gladstar’s Medicinal Herbs different from others. Most herbal books on the market are either very basic with limited information on how the herb helps, or they may just cover how to grow different herbs. Very few books on herbs offer what this book does. 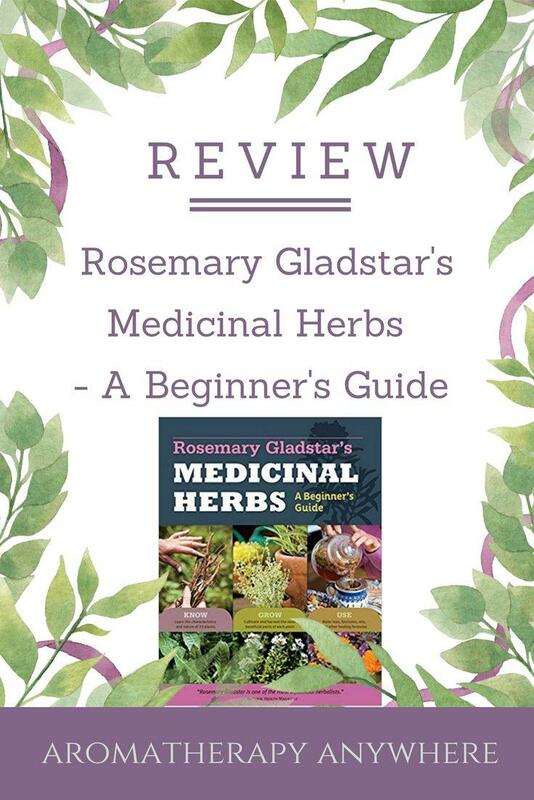 Rosemary Gladstar’s Medicinal Herbs tells you everything you need to know about the herb and herbal practices from start to finish. Now, it does not go over every herb of course, but it does give you an overview of 33 of the most common herbs, which can be used in a number of ways. You will learn how to identify, grow and use aloe vera, chamomile, lavender, dandelion, basil, thyme, ginger, rosemary, cinnamon, cayenne, turmeric, spearmint and 22 more herbs. From there you will learn how to use these herbs to create healing oils, tonics, salves and more. 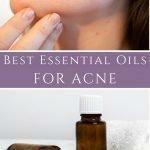 You can find the exact list of herbs here. 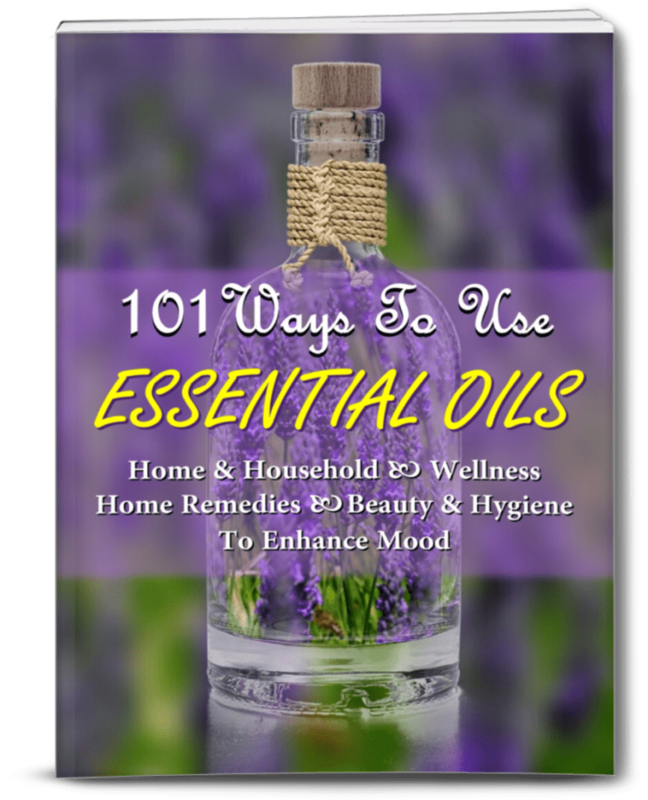 This book is practical for everyday use if you plan on using herbs for medicinal purposes. Though you will have to invest in other books if you want to continue your education, this is the basic building block that you will need as your foundation of learning. What you will love most about Rosemary Gladstar’s Medicinal Herbs: A Beginner’s Guide is that it covers everything you need to get started with herbs. You can find plenty of useful tips and advice on how to grow and harvest your own medicinal herbs and step by step instructions on how to use them to make your own herbal remedies for some of the more common ailments. You will learn how to make your own aloe lotion to soothe itching skin, how to brew a delicious cup of lavender-lemon balm tea to help you wind down after a stressful day, how boost digestion with a homemade dandelion-burdock fixture, and many more useful herbal recipes. It really does have something useful for anyone interested in using herbs for healing. Over 1,100 readers have reviewed the book on Amazon, where you can buy either the Kindle or paperback edition. The reviews are overwhelmingly positive with readers praising almost every aspect of the book, from its wealth of information to its beautiful illustrations. While several of the reviews have been left by readers looking to get started with growing and using herbs, what really caught my attention were the glowing reviews left by readers who have been studying and using herbs for several years. You can buy Rosemary Gladstar’s Medicinal Herbs: A Beginner’s Guide in either Kindle or Paperback version at Amazon.com.